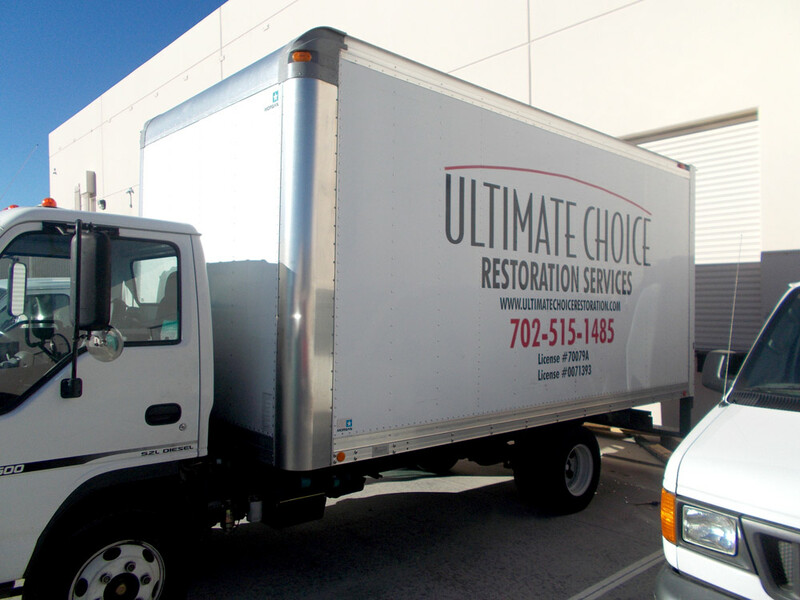 As a long time resident of the area, Steve Feris, owner of ULTIMATE CHOICE RESTORATION has grown to love our city and its people and understand that in this economy, residents may have difficulty paying pricey insurance deductibles. This is exactly why we offer a deductible reimbursement program. As a local company, we want to give back to our community. 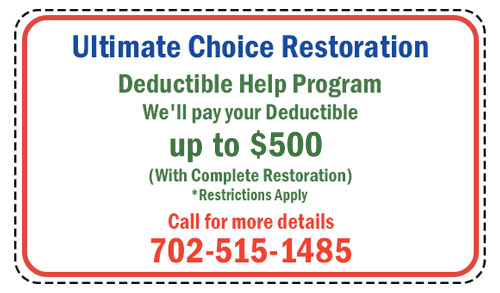 We are offering to help to pay your deductible up to $500.00*!! 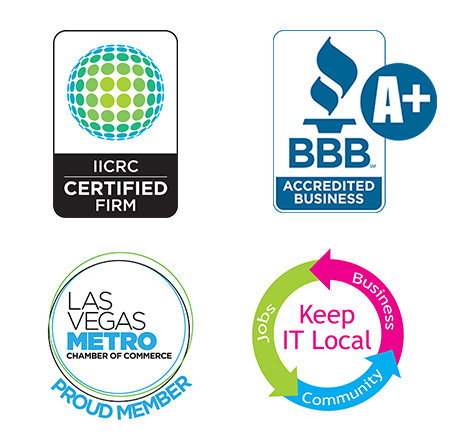 Please call 702-515-1485 to learn more! !